Leading Manufacturer of pilot opp. 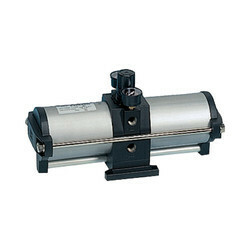 pressure reducing valves, ss 304 pneumatic cylinder opp. 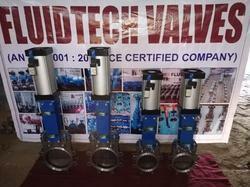 knife gate valve, pneumatic cylinder operate slide gate valve, safety valve, industrial plug valve and steam traps from Mumbai. 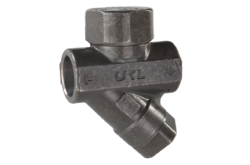 We offer safety valves which are programmed to move the certain predetermined limits when it is in the process of releasing pressure. 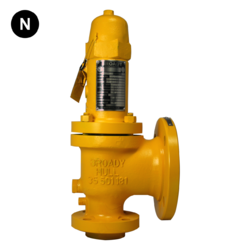 Our Safety Relief Valves evade a lot of industrial accidents because of its improved safety processes.These steel safety relief valves are manufactured from high quality of the material combination. Our full range of safety valves can easily contain temperature. 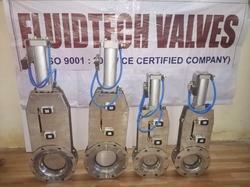 We are one of teh noteworthy enterprises engaged in offering superior quality industrial Plug Valves. 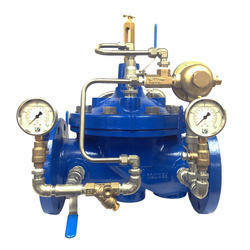 The pressure reducing valves are useful for the pressure reduction of the steam and are used in the various industries. It operates on the spring balance principal. Below the diaphragm, downstream pressure is sensed which is balanced by the spring tension. The increasing spring tension also increases the outlet pressure. We offer complete pressure reducing station for the steam service which is designed and sized according to our valued client's specifications and details. 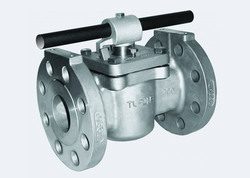 We are engaged in manufacturing superior SS steam traps which are designed to manage the pressure and uneven load. It is manufactured with CS/SS body which ensures its enhanced mechanical properties and long lasting life. SS steam trap's removable screen which is situated in the in-built strainer protect the SS steam traps from contamination. 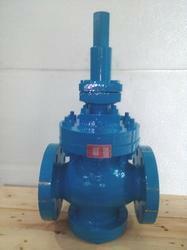 The Pressure Relief valves are useful for the pressure reduction of the steam and are used in the various industries. It operates on the spring balance principal. Below the diaphragm downstream pressure is sensed which is balanced by the spring tension. The increasing spring tension also increases the outlet pressure. We offer complete pressure reducing station for the steam service which is designed and sized according to our valued clients specifications and details. The brass flange valve have in store, so the miq is one piece. The packing is neutral packing or as customer demand, pallet or carton the lead time is about 15 days after receive the amount.